Caring for an elderly loved one isn’t always easy. Emotional stress and their physical challenges often take away from the quality of your time together. you don’t have to face it alone. 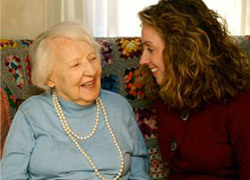 Compassionate in-home health care services. Claddagh Home Care has a full range of expert elder care services focused on meeting the needs of families like yours. 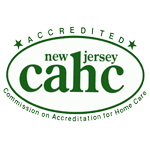 Our New Jersey Certified Home Health Aides can provide hourly or live-in home health care. A careful assessment of your loved one’s needs by one of our Registered Nurses will ensure you receive a plan of care that precisely addresses your loved one’s needs. 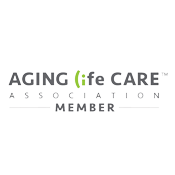 You can talk with an elder care services expert today. Whether you need immediate help, or think you’ll require support in the near future, we’re here for you. 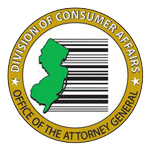 Call us now at 855-LOYALTY (855) 569-2589, or send us an email using the form on this page. We’ll evaluate your needs and recommend the senior care services best suited for your loved one. Claddagh Home Care is here to help.